The soccer news starts with another Targeted Allocation Money deal in MLS. This time, it's Minnesota United setting another high point for what TAM is worth in Major League Soccer. 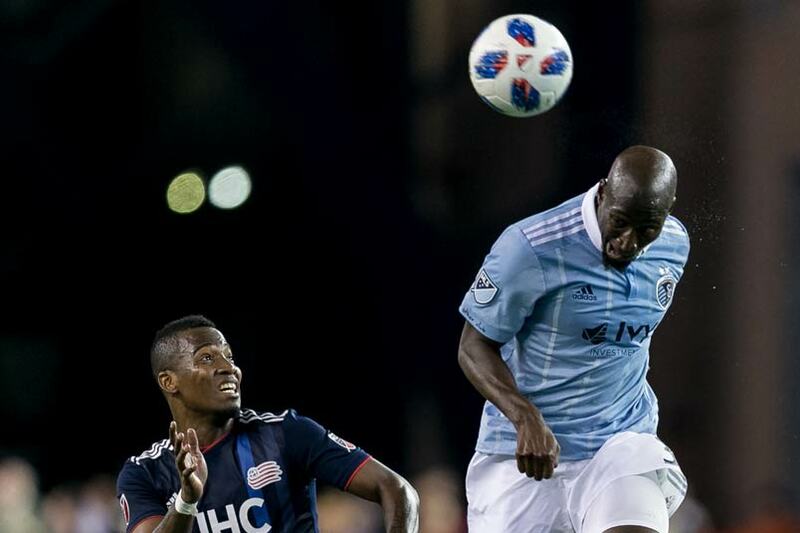 Minnesota completed a deal with Sporting KC for defender Ike Opara, sending $900k in TAM with the possibility of another $100k to make it a million. "Going into this offseason we had targeted positions we felt were important to our success moving forward and this is another huge step to us achieving our goals,” Minnesota coach Adrian Heath said in a press statement. “We’ve just added a player who has challenged for US Open Cup, Supporters' Shield, and MLS Cup virtually every year, he won’t accept anything other than winning. When you added him to the likes of Ozzie Alonso, Jan Gregus, Romain Metanire, and the core group of players returning this year, we’ve set ourselves up to be successful going in to Allianz Field." Minnesota's move for Opara is also helping set a market for the top tier of defenders in MLS. That's helped by TAM, but it's still a valuation within MLS. That means no competition among teams for players, and no real idea of what player values and salaries might look like without single-entity control over contracts. That's the next hurdle for MLS, dropping the attempt to appear like a league where clubs make their own choices and actually letting them operate as independent entities in competition with each other. It's obvious from the outside that some teams would prefer to be doing that now. The way the league wants to operate selling players on the transfer market makes more sense if it's 24 teams independently doing that selling. Instead, it's the league in control, a situation that opens the global market while keeping the internal market closed. Targeted and General Allocation Money loosens the single-entity system in the same way as the Designated Player exemptions, but it doesn't open it. At best, it's a necessary tweak to single-entity. At worst, it's more of the same for a league overly focused on economic control. Moving to the soccer news, MLSsoccer's Tom Bogert has Columbus naming Pat Onstad as their technical director. 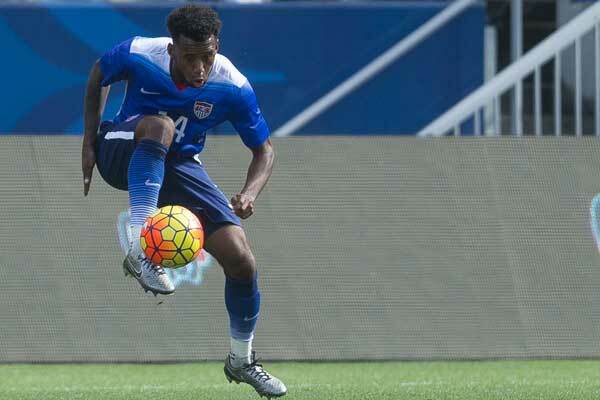 SBI Soccer's Joe Hojnacki on the tactics the USMNT used against Panama. The Telegraph's James Ducker with Manchester City manager Pep Guardiola's response to the threat posed by Liverpool at the top of the Premier League table. The NY Times' Victor Mather looks at the injury issues for clubs in the Champions League round of 16. World Soccer's Paddy Agnew explains why Juventus struggling still equals wins in Serie A. Inside World Football's Andrew Warshaw relays a rumor that FIFA might move its headquarters to Paris.